“Continuing Experience: Virginio Ferrari” at Bridgeport Art Center/ Image Courtesy: Marco Ferrari. Virginio Ferrari has been one of my favorite artists. 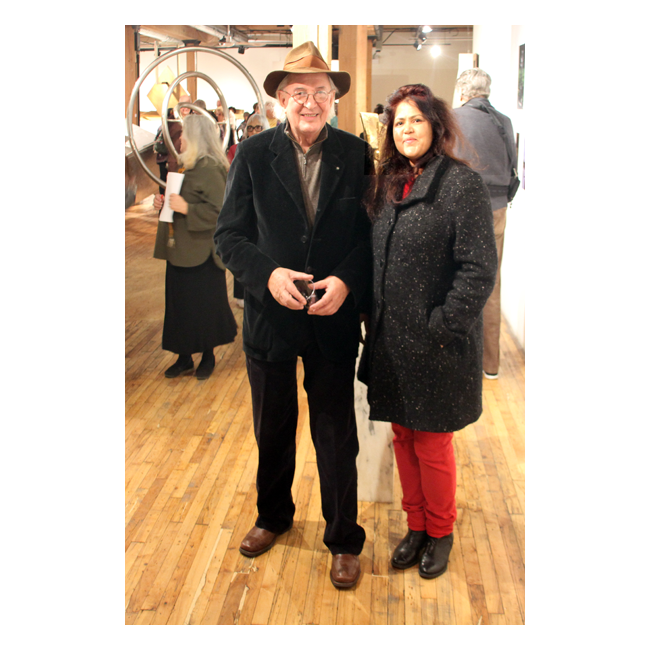 When I heard about his exhibition at the Bridgeport Art Center, I had to attend it. 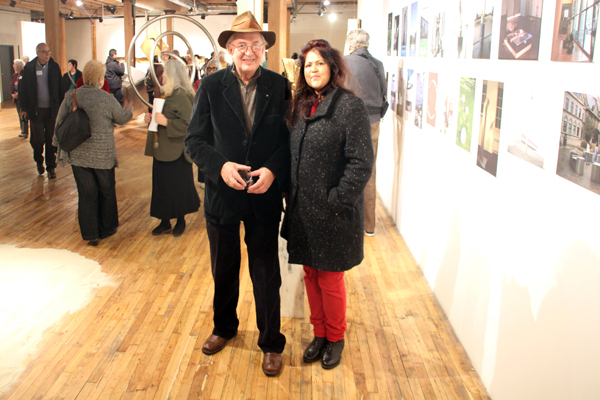 On November 15, 2013, I was at the Opening Reception of Continuing Experience: Virginio Ferrari. Ferrari has been a consistent presence in the international art world with over 50 solo exhibitions and as part of more than 150 group shows. 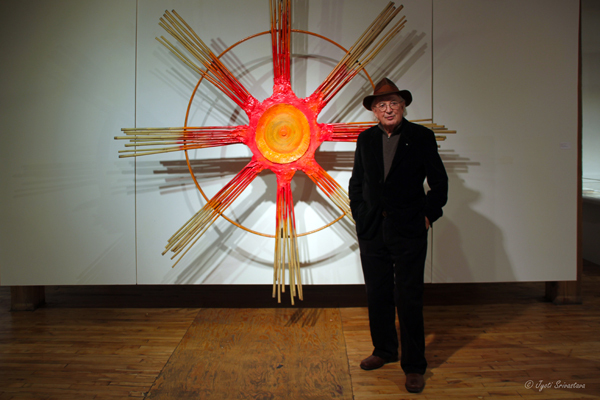 He has created over thirty monumental public sculptures in Chicago, and his work is included in museum, civic and corporate collections from Paris to Milan to Shanghai. This was the second time I was meeting Ferrari. 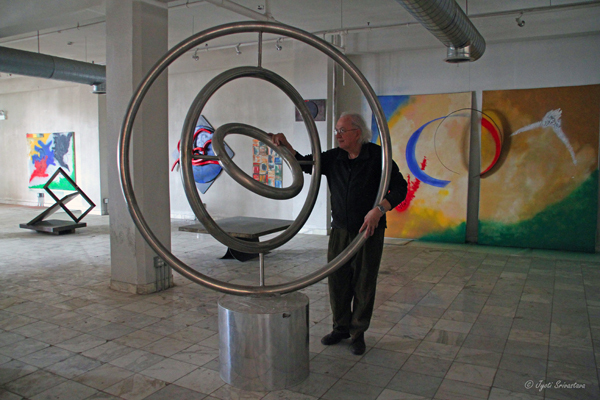 The first time I met him was at his studio.. click here..
For more on the exhibition, “Continuing Experience: Virginio Ferrari” at Bridgeport Art Center.. click here.. Portrait with Art and Artists.. click here..